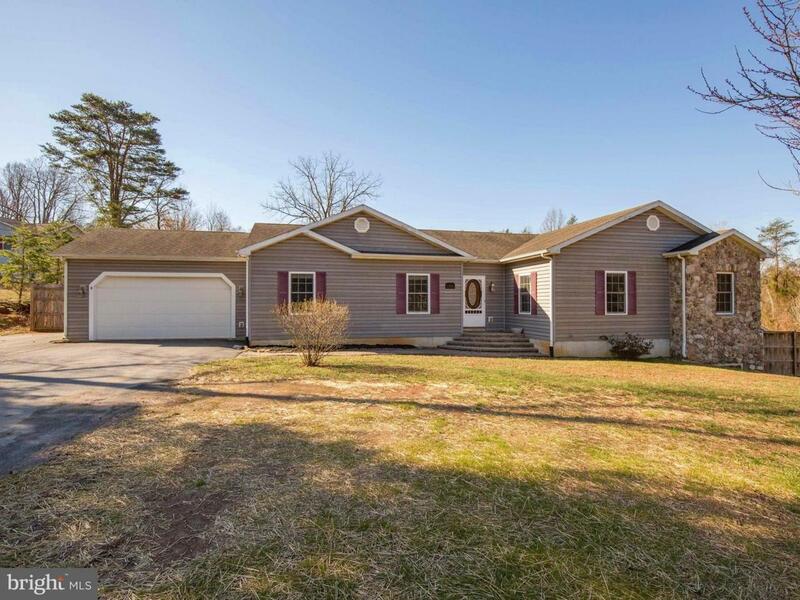 Over 2000 square feet of One Level living in this 3 bedroom, 3 bath home with Two garages and full 7 foot privacy fence in the backyard. 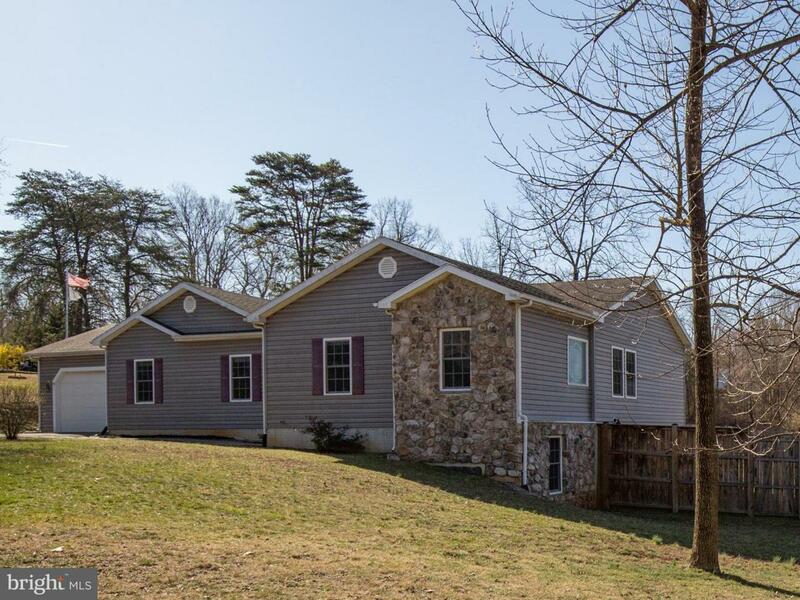 Freshly painted Sherwin Williams "gray screen" throughout main level, ceramic tile entry, Tray ceiling in Master bedroom, huge walk-in closet, Soaking tub, Large Master Bath, Separate Master sitting area/Office. Unique Open yet separated floor plan. Master and upstairs bedrooms are on opposite wings of the home. 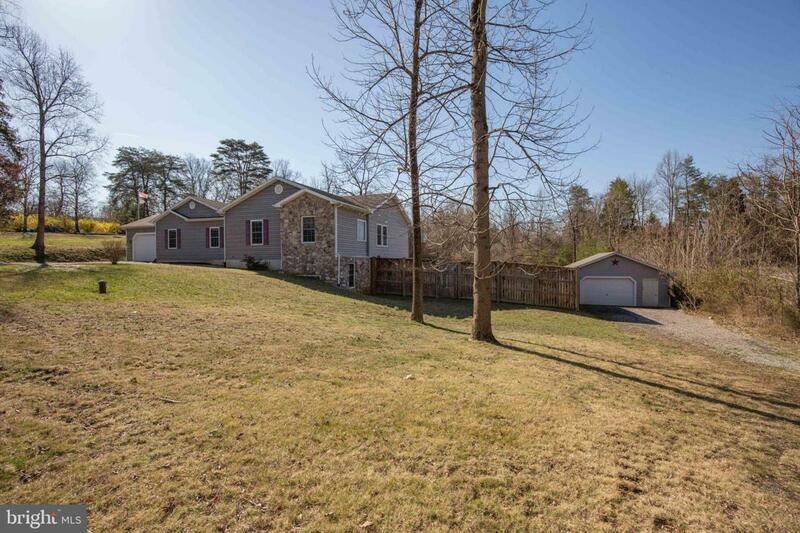 Spacious backyard patio, large front and rear yards, paved driveway. Finished Basement with 4th bedroom, gas fireplace, separate entrance, and full bath would make an excellent In-law suite or rental space... Sink Plumbing already exists for the second kitchen. 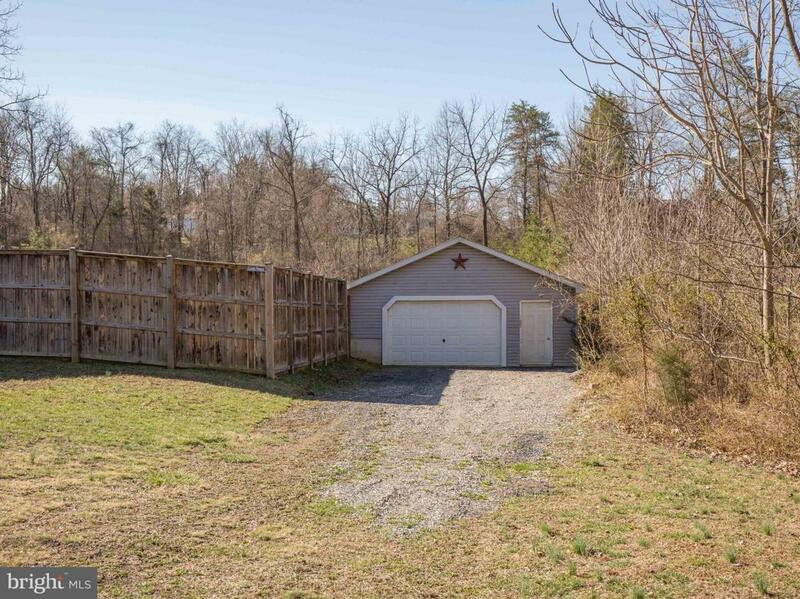 The home location is easy access to I-66, close to the Shenandoah River, Subdivision (Sanitary District, dues paid with taxes) provides access to the River for Kayaking/Tubing/Enjoyment.